Since it was established almost 70 years ago, Whataburger has been able to maintain a surprising growth rate. It has also been able to gain an almost-cultlike following, with a huge number of people that call it the best Burger restaurant franchise in the United States. However, there are still many people who have questions regarding the services offered by Whataburger. In particular, many wonder about their delivery services. With that in mind, this guide will go over all the most important aspects of Whataburger delivery. Whataburger is a restaurant chain that specializes in hamburgers. Since it opened in 1950, this privately held regional fast food restaurant chain has been accumulating success and popularity. As its most basic goal, Whataburger aims at providing high-quality and affordable fast food items. On a branding level, the chain is known for its fun and quirky style. The first Whataburger location opened on Ayers Street in Corpus Christi, Texas. Selling high-quality and delicious burgers for a mere 25 cents, the restaurant quickly gained notoriety, particularly among the young students that studied at Del Mar College, a university across the street from the restaurant premises. Realizing their own success, Whataburger’s owners were quick to plan the expansion of their business. As a result, various Whataburger locations were opened across the state of Texas. Today, there are 805 Whataburger locations spread across 10 different states. Clearly, the franchise has become a huge hit and a household name in the United States. Much of that success has been achieved by the company due to their commitment to maintaining their quality, flavor and overall spirit throughout the years. In order to reach a bigger audience, Whataburger established a convenient and efficient delivery service. Unfortunately, the company does not provide this delivery service by itself. However, it has partnered with trustworthy third-party companies that specialize in making deliveries, including DoorDash, OrderUp and Favor Delivery. Through these third-party associates, Whataburger is able to deliver their food quickly and efficiently in any of the cities where it has a location. Without a doubt, one of the most outstanding characteristics of Whataburger has to do with its business hours. While some of its locations may have different policies regarding their operational hours, most are open 24 hours a day, every day of the week. Currently, Whataburger does not handle its own deliveries. Instead, it collaborates with third-party companies specialized in making food deliveries. As a result, Whataburger delivery fees will vary according to the particular policies of the third-party company making the delivery. In order to find out more, you can visit Whataburger’s website. In order to reward the loyalty of its customers, Whataburger has set up a convenient and advantageous coupon system. Handled by Groupon, this system allows customers to have access to discounts, rewards, special offers, promotions and more. 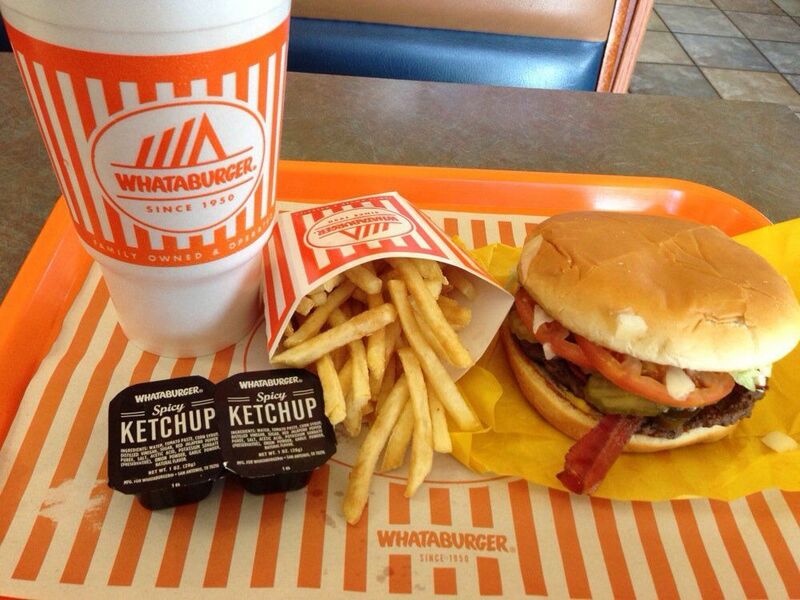 Whataburger is one of the most beloved burger franchises in the United States. Without a doubt, the company’s efficient delivery services will only serve to reinfornce the public’s positive opinion of it. Hey Buddy!, I found this information for you: "Whataburger Delivery 101: Areas, Hours, Fees". Here is the website link: https://all2door.com/whataburger-delivery/. Thank you.